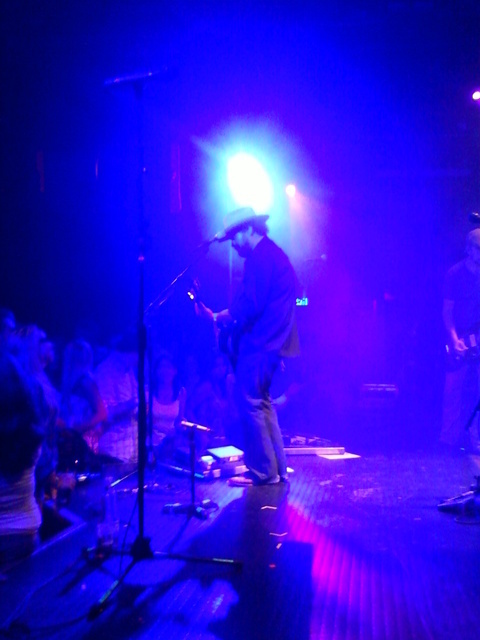 Randy Rogers (of the Randy Rogers Band) at last night's sold-out show at the Troubadour. 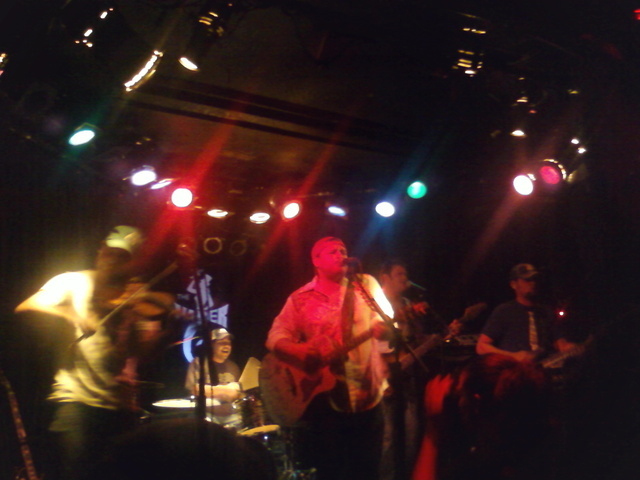 Reckless Kelly co-headlined, and Micky and the Motorcars opened, making for a solid four and a half hours of Texas country goodness. RRB and RK will continue their tour through California this weekend, with stops in Bakersfield and San Luis Obispo, both of which I will also be attending. Livers of Steel indeed. 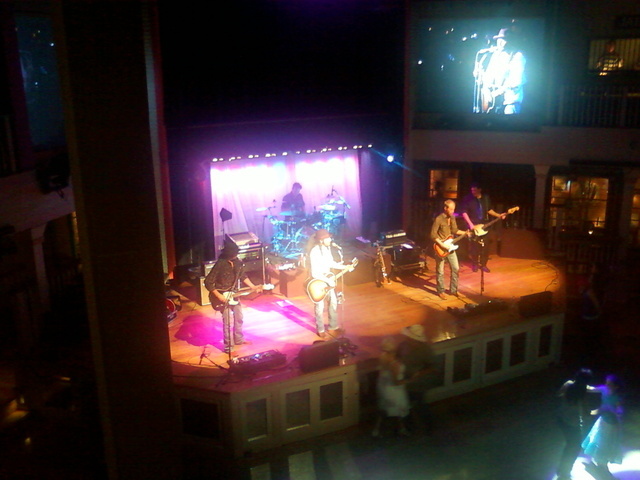 Following the demise of Cross Canadian Ragweed, lead singer Cody Canada formed a new incarnation of Oklahoma music with a band called The Departed, featuring his brother-in-law and former CCR bassist Jeremy Plato, guitarist Seth James, drummer Dave Bowen, and Steve Littleton on organ keys. 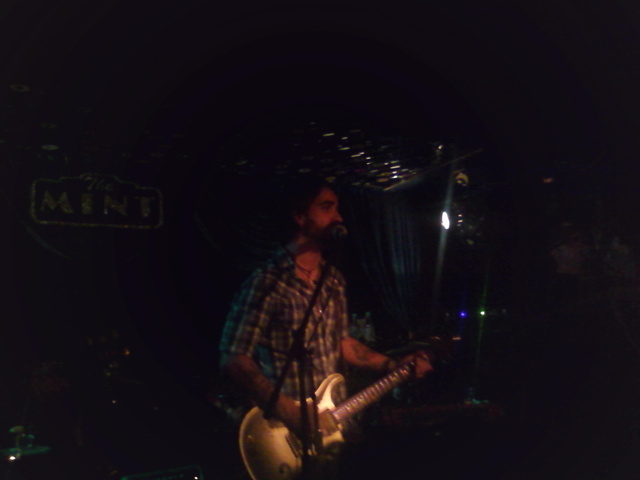 They made their California debut at the Mint last night, to an enthusiastic, if small, audience, and even though it's hard to see in the picture, Cody Canada is sporting a magnificent new Wonder Beard. Just a few years ago, Josh Abbott was learning how to play the guitar. Earlier this month, he played to 15,000 fans in Austin, all of whom knew every word to his single, "Oh, Tonight." 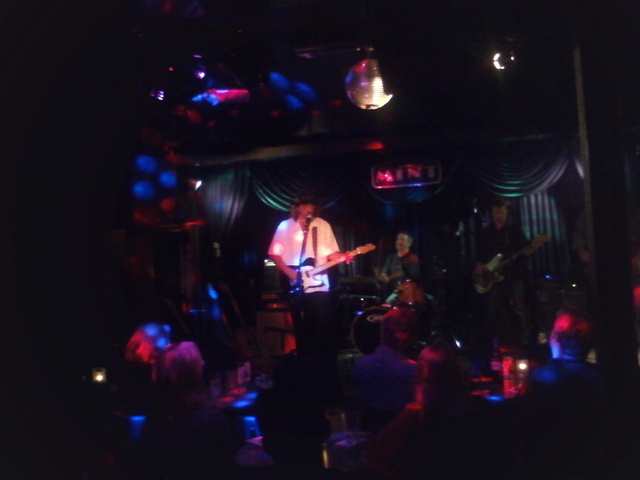 Last night, he brought his Texas goodness to the Viper Room in Los Angeles. After obsessing over his music for over a year, it was a treat to finally see him in action. 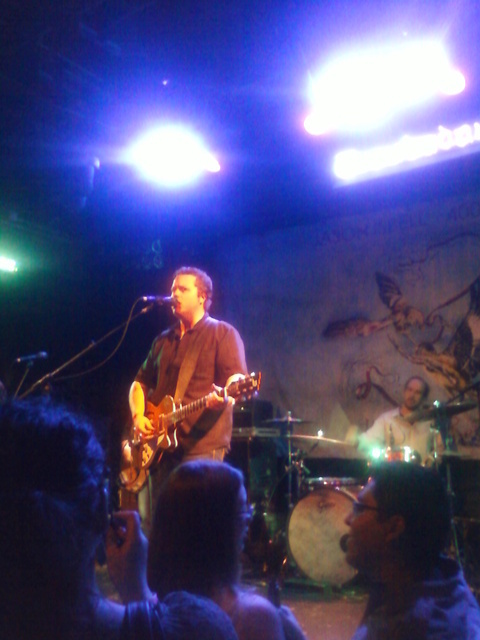 Jason Isbell at the Troubadour earlier tonight. Formerly of the Drive-By Truckers, Jason's new band is the 400 Unit, which is named in honor of a psychiatric ward in a Florence, Alabama hospital. 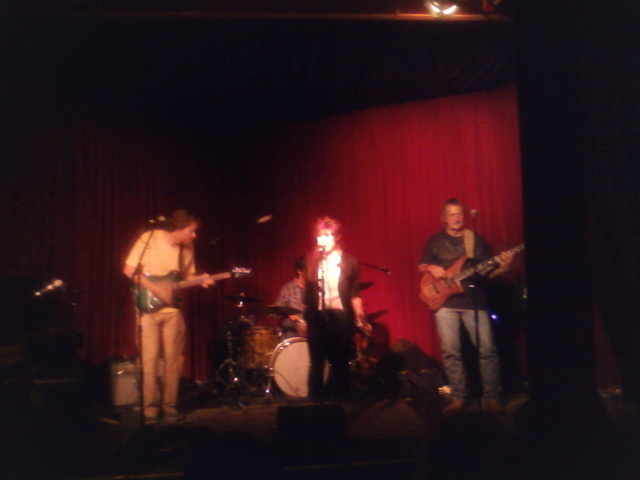 Perhaps that's why they closed the show with a cover of Talking Heads' "Psychokiller." 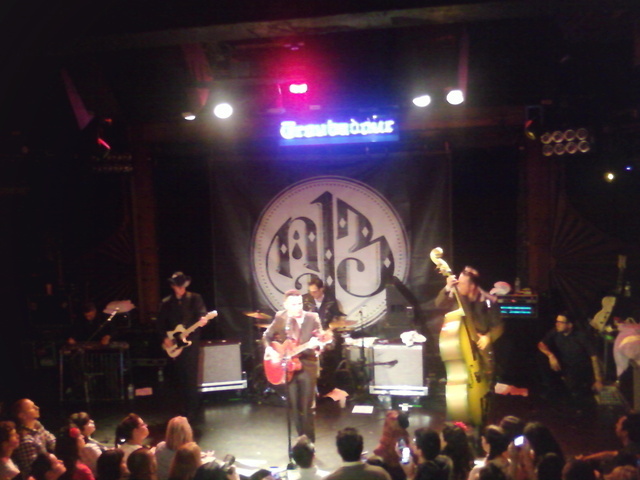 Nick 13 at the second of two sold-out shows at the Troubadour this weekend in celebration of his solo country album. He's on tour now, but you can see Tiger Army at the Orange County Fair on Saturday, July 30th. The inaugural 2011 Texas Music Calendar to benefit St. Jude Children's Research Hospital features some of my favorite Texas artists, including Robert Earl Keen, Miranda Lambert, Pat Green, the Randy Rogers Band, and more. Pick up yours here! Blake Shelton performed at Club Nokia last Wednesday. 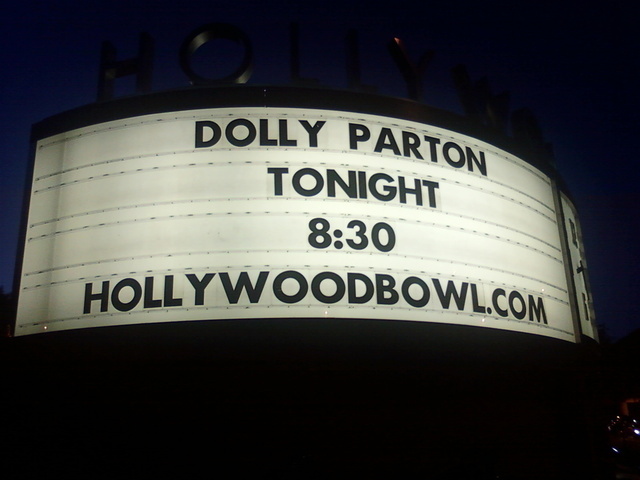 I believe it was his last performance before being inducted into the Grand Ole Opry that weekend. 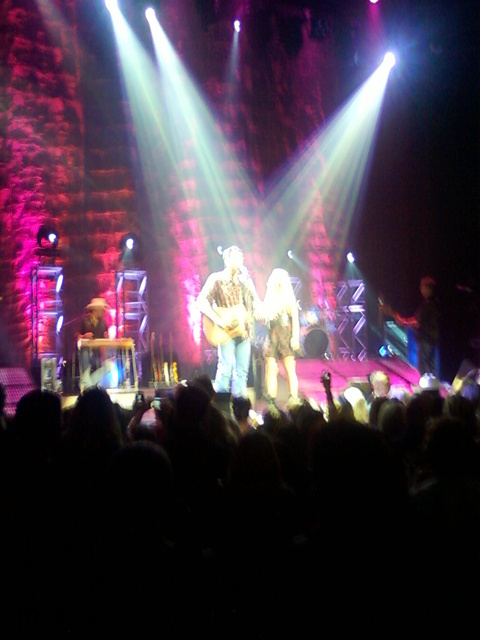 His fiancee Miranda Lambert joined him onstage for two songs. 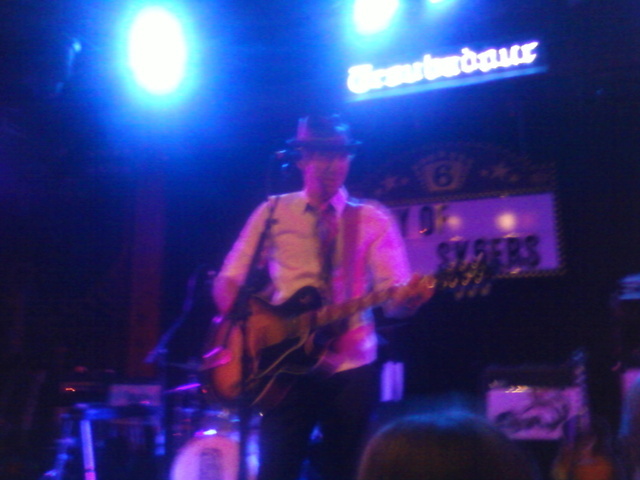 About a month ago, Ms. Jen asked me who my current favorite band is, and I said Stephen Kellogg & the Sk6ers. Seeing their show at the Troubadour last Thursday was the third time I've seen them this year (but the first time I've seen them headline). Don't be too impressed with me, though, as I'm a bit late coming to the party. This spring, Stephen Kellogg & the Sk6ers celebrated their 1,000th show with a performance at Irving Plaza in NYC. Better late than never, right? Oh, well. Their Troubadour show was a remarkable example of the staying power of this band. 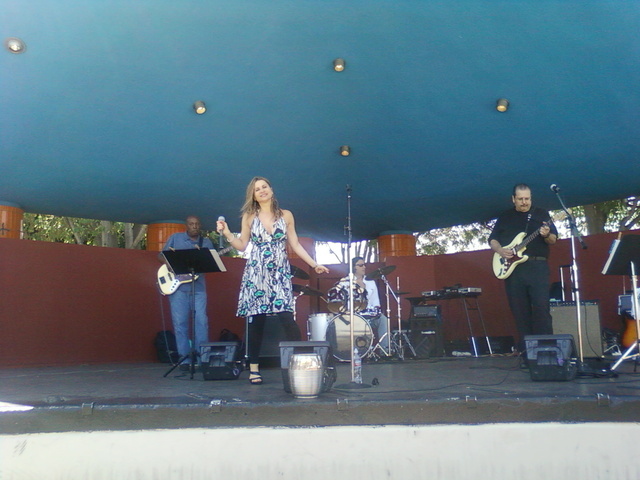 Blues band Nancy & the Nightcrawlers performing at the West LA Farmers Market on Sunday. 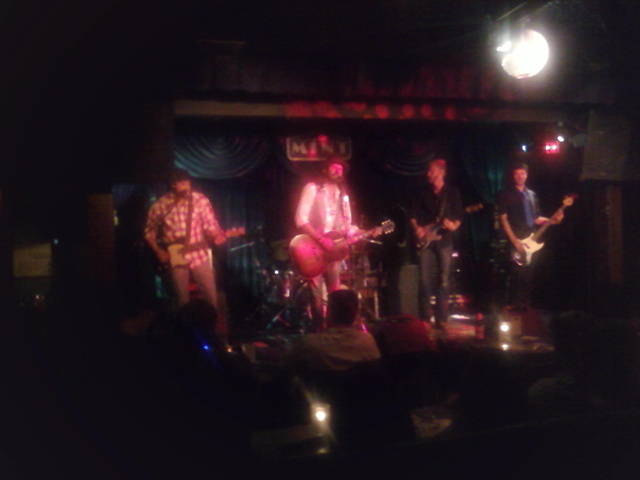 Earlier this week, I went to see Austin's Micky & the Motorcars not once, but twice! Tuesday night they performed at the Mint, then on Wednesday, I headed up to Bakersfield to see them at the Crystal Palace. I'm not a stalker, I swear.